In an age of rising electricity prices, servicing and maintenance of your split system has never been more important. 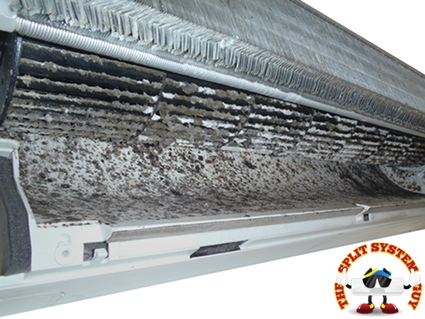 We can save your pocket $$$, and your health by providing a maintenance service that keeps your system running at optimum efficiency, whilst being sanitized to destroy nasty airborne bacterias and germs. The life of the system will also be dramatically increased with a good maintenance plan.